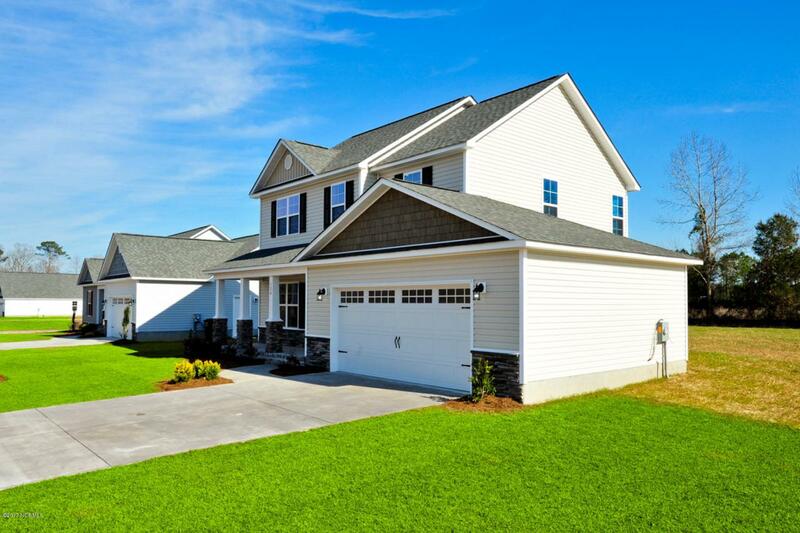 The Bristol offers 3 bedrooms, 2 bathrooms, and a large 2 car garage at approximately 1,589 heated square feet. 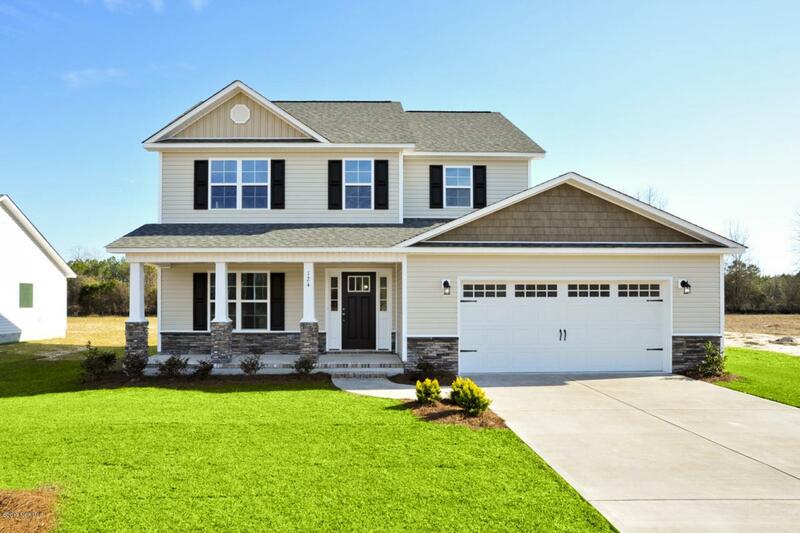 Featuring 30 year architectural shingles, low maintenance vinyl siding, stone accents, energy efficient heat pump, fully sodded front yard, professional landscaping, and a fiberglass entry door. Interior features include designer inspired paint, flooring, lighting, cabinets and counter tops. 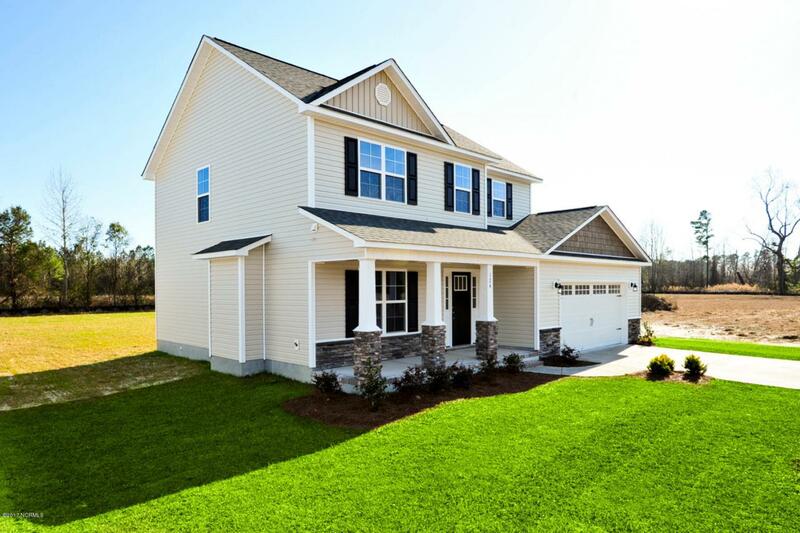 In addition, you will enjoy 8' smooth ceilings, ceiling fans in the living room and master bedroom, fireplace with slate surround and logs, stainless steel appliances, plus brushed nickel hardware and faucets! Do not miss your opportunity to call this home. Call today for more information!!! 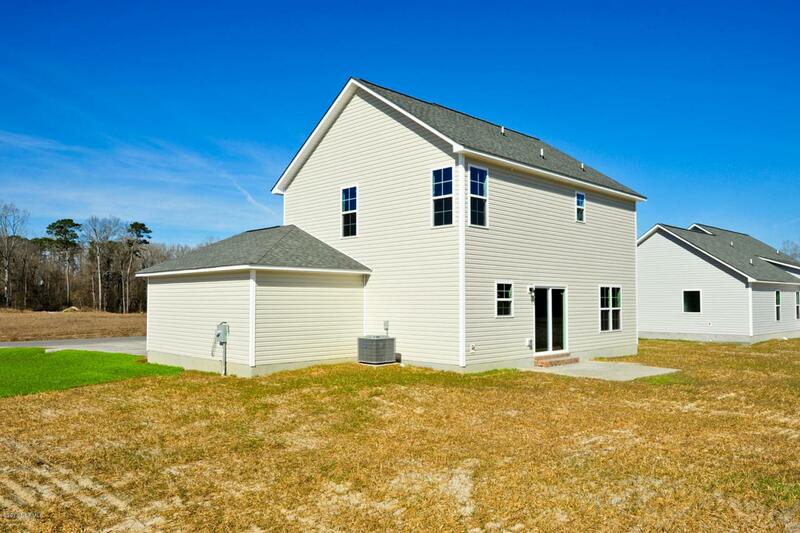 Listing provided courtesy of Adam Kiefer of Century 21 Sweyer & Associates.